Nexient, a leading provider of 100% US, 100% Agile software services, today announced its inclusion in Gartner’s first-ever Market Guide for Agile and DevOps Services. 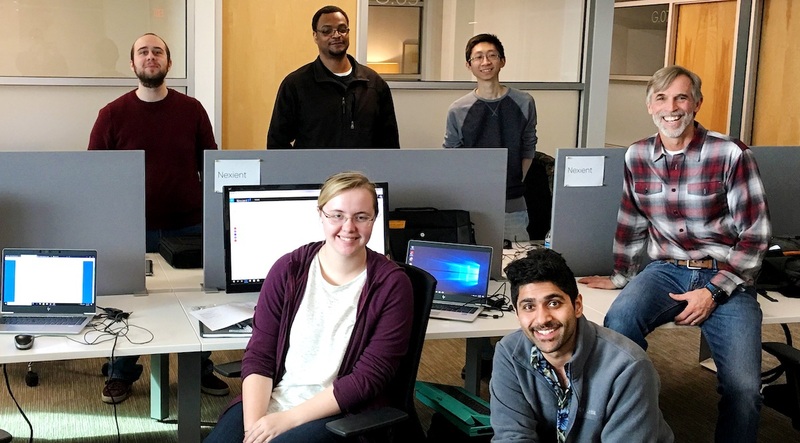 While headquartered in Silicon Valley, Nexient’s delivery centers are based in Midwestern cities like Ann Arbor, Michigan and Kokomo, Indiana. Nexient runs Agile boot camps for clients as well as its own staff, and often builds hybrid teams of Nexient and client developers to accelerate Agile adoption. The company specializes in supporting clients transitioning to a product-minded development approach—tapping insights, methodologies and metrics from consumer tech product development, rather than traditional IT project management. By 2020, three-quarters of digital business leaders will have pivoted from project to product portfolio management, up from the one-third that have already pivoted today. By 2020, organizations that have embraced the product model will outperform the competition that has not, in both customer satisfaction and business results. “In a cluttered marketplace, CIOs will welcome this guidance on selecting the right partner to help drive their Agile and DevOps agenda,” said Orttung.